Manifest health, abundance and breakthroughs with this guided visualization for your best 2019. READY FOR YOUR BEST 2019? 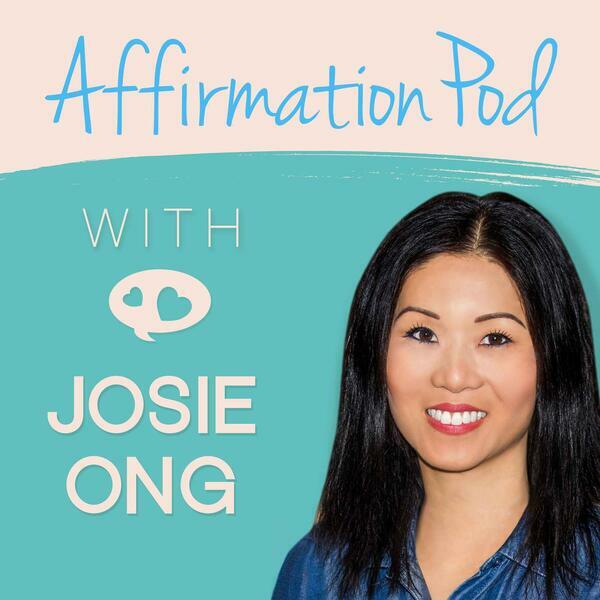 If you're looking for this episode ad and announcement free, head over to AffirmationPod.com/Access You'll find this one in the section "Guided Visualizations"